We have a design department and transparency contrast, active and dynamic. 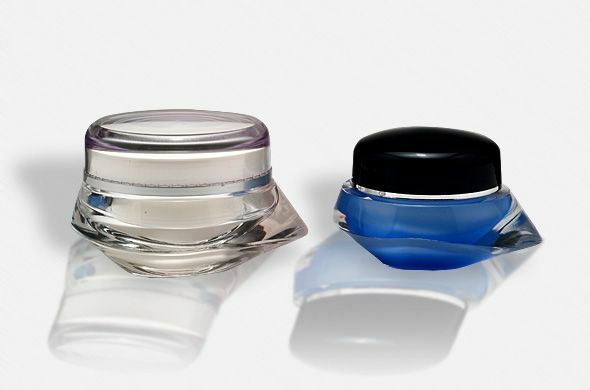 Jars for cosmetics and perfumery products. Several lines, well drawn, define a visual impact and harmony to make a jar.